Shulie made aliyah from New York after finishing a Master’s degree in Jewish History from Columbia University. After completing the Ministry of Tourism guide course in 1997, she began working and has taught and guided for all ages, from toddlers to retirees. Her tours aim to provide a complete picture of the land of Israel and Jewish heritage, with a strong reliance on sources ranging from the Bible to traveler’s reports from the nineteenth century. 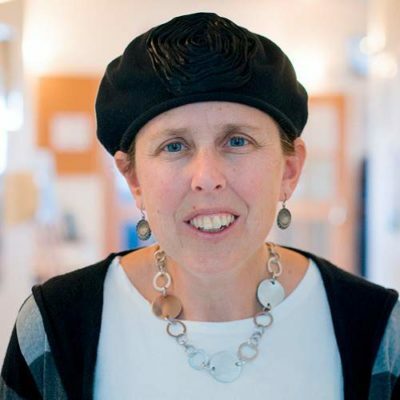 Alongside regular guide work, she teaches “tour and text” courses in the Jerusalem institutions of Pardes and Matan.